The i3's arrival will depend on customer demand and government incentives. At the Indian launch of the BMW i8 Hybrid sports car, its smaller brother and the first "i" model, the i3, was also showcased to give customers and media a preview of BMW's pure electric hatchback. This is the first time that the i3 has made a public appearance in India. 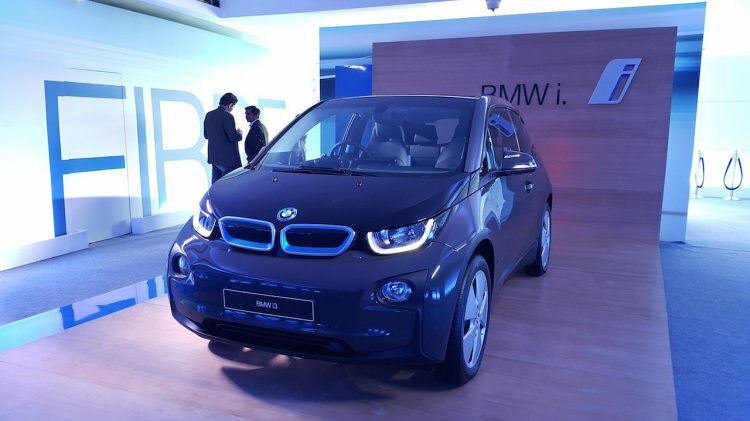 This is the first time that the i3 has made its public appearance in India. The i3 is of course a car that is interesting in the long term prospect, when the market for electric vehicles starts growing. At the moment, the electric car market is in a nascent stage, but has a lot of potential in the future. There are others who would also like to participate in launching an EV in the future, which would lead to more investment, automatically leading to a growth. 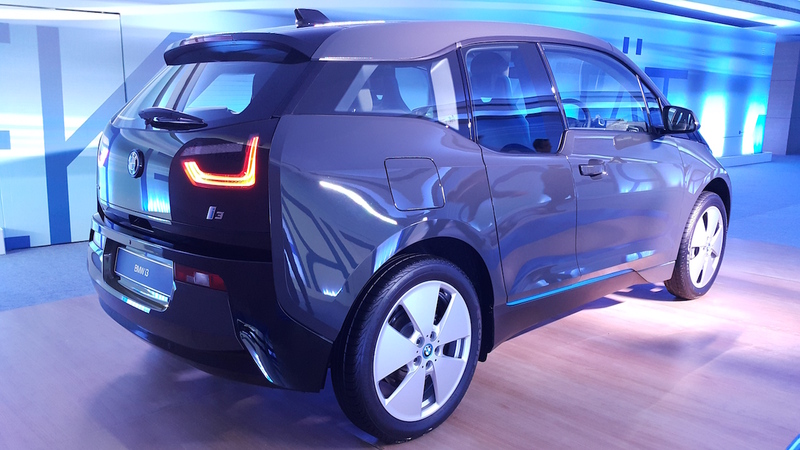 Mr Sahr confirmed that the i3 will "definitely not" launch this year, but the company will be evaluating its launch for the foreseeable future. The BMW i3 will "definitely not" launch this year in India. 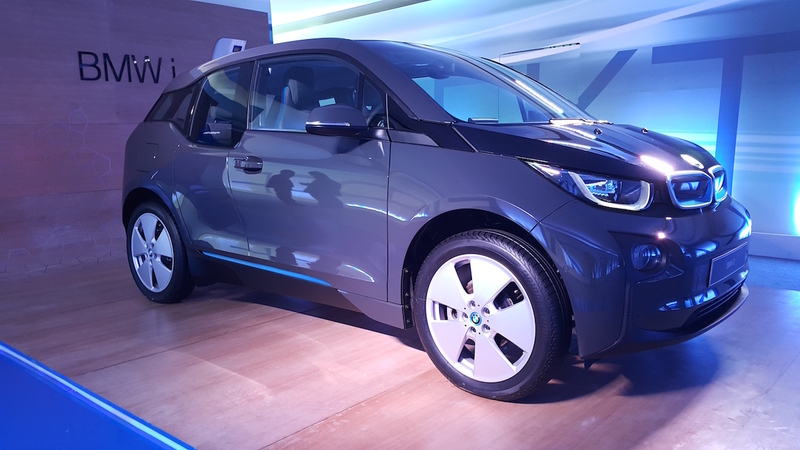 Further explaining the current difficulties of the i3's launch was Frank Schloeder, Director of Marketing, BMW Group India, who told us that the company is ready to launch the i3, but is holding back because of the lack of special public incentives. Without government support, the i3 will be a very expensive product, owing to its CBU status. Moreover, it will require dealerships, after-sales and road assistance services to be prepared for an electric car. Also holding back a possible launch is the fact that the electric energy required to run an i3 in India is produced through non-renewable sources, which doesn't stick to the EV's core principle. Without government support, the i3 will be a very expensive product, owing to its CBU status. In its homeland of Germany, the BMW i3 is priced at EUR 35,000 (INR 26.75 lakh). Out of the 18,000 units of 'i' models that BMW sold globally in 2014, it was the i3 that contributed significantly.